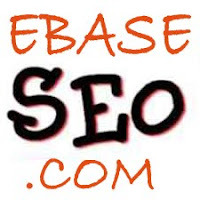 If you want to meet me on web/internet as a Web Informer you can go to my professional website www.ebaseseo.com. I am a software developer from India. I have a very rich experience in search Engine Optimization and web 2.0 Design & development. You can share any information on SEO as well related to any web development. Ebaseseo.com is a website who is looking for a useful Web Informer for Rich Internet Applications. It is blog on (RIA) Rich Internet Applications that includes updates on Web 3.0, Semantic Web, Web2.0 Tricks, SEO Tricks, ASP.Net, blogging and gadgets.